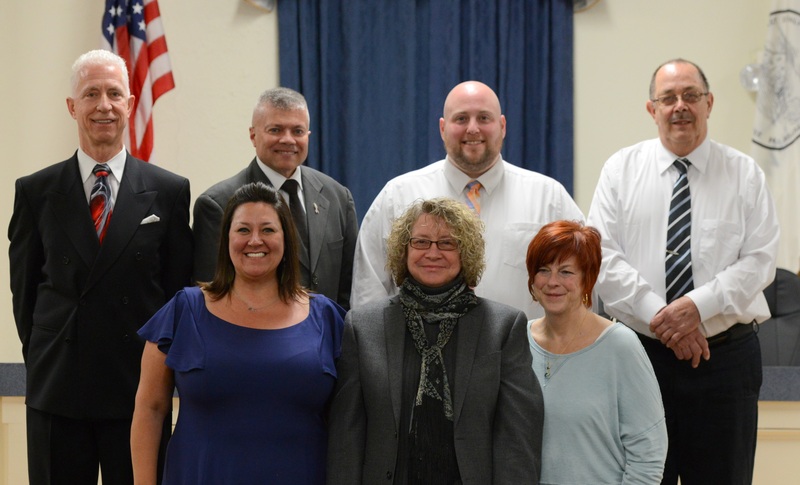 The Village Board of Trustees is a seven-member Board elected on an at-large, non-partisan basis. The Board consists of the Mayor and six Trustees. All members are elected for two-year, staggered terms. The Village Board provides leadership and policy direction for the community with a focus on the long-term financial stability of the Village, identification of community priorities and development of an economic development program. The Board is responsible for hiring the Village Manager and appointing the Village Clerk and Village Treasurer as well as members of the Ethics Board. The Village Board of Trustees meets on the 1st and 3rd Tuesday of each month at 6:30pm in the Bradley Assembly Room, 3rd Floor Village Hall. Meeting agendas are posted the Friday prior to the meeting. This excludes July, August, and January this year in which the Village Board only meets on the 3rd Tuesday of the month due to July 4th holiday, National Night Out, and New Year’s holiday. In November the Board will only meet on the 2nd Tuesday of the month and will meet on the 2nd Floor in the Community Room as General Election Day is the 1st Tuesday and the 3rd Tuesday is just before Thanksgiving. And finally, March they will meet the 1st and 4th Tuesdays due to Local Election Day falling on the 3rd Tuesday. Sue is a lifelong resident of Orange County having lived in the Village of Walden for almost 20 years. Sue is a graduate of Minisink Valley High School as well as Orange Ulster BOCES where she attended the adult program for Dental Assistants. Most people know her around town as the Office Manager at Young Dental on Main Street in Walden where she has proudly served as the Officer Manager for 26 years. Others may know her from the 3 years she and her husband Bryan owned and operated the bakery, Sweet Sensations by Sue, formerly of Main Street in Walden. Prior to moving to Walden, Sue proudly raised 2 children and served as an umpire and was a member of the Ladies Auxiliary of the Montgomery Little League while her children were playing ball. 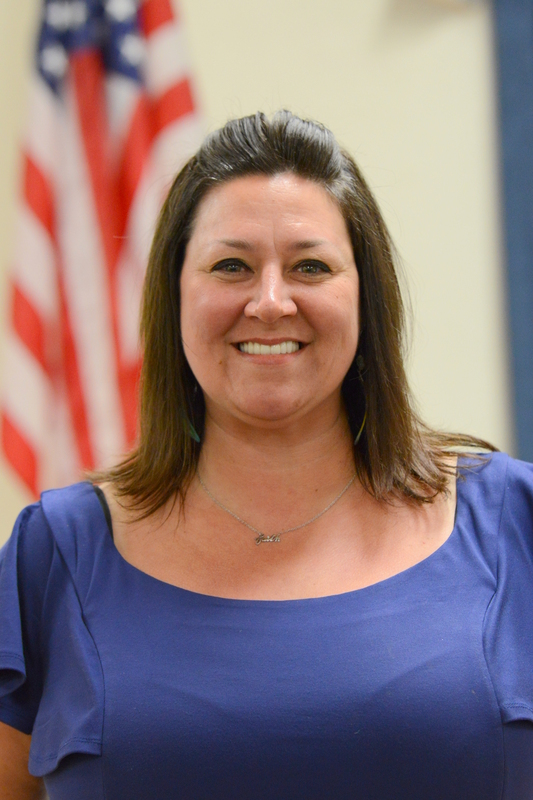 She served as the President of the Montgomery Elementary School PTA and then was elected to the Valley Central School Board where she served for 2 terms (6 years). Sue is no stranger to the greater Town of Montgomery community having previously written the Montgomery column for the Wallkill Valley Times to keep readers informed. She makes it her job to keep herself up to speed on the happenings in and around the community and the entire country subscribing to more than 7 different newspapers around the country. Just one conversation with her and you will clearly see her plethora of knowledge, her love of local history and family ancestry, combined with her second to none sense of humor. Sue loves to read, garden, cook, and bake but most importantly she loves serving the residents of Walden, as she has done for more than 10 years. Faith Moore is the Executive Director of Orange County Rural Development Advisory Corporation (RDAC). In addition to providing financial literacy and homeownership training and counseling, she works relentlessly on the front line of the housing foreclosure problem—helping homeowners to get from nope to hope. Faith coordinates the daily operations of RDAC, which provides support on community issues as they influence shelter, quality of life, economic opportunity and diversity. She has implemented RDAC’s own branded Green Team program that includes all BPI, EmPower and GJGNY and energy efficiency programs. She holds a Master of Science in Community and Economic Development. Faith also holds HUD’s national certification in Identifying and Combating Foreclosure Fraud & Fair Lending Abuse along with a professional certification in Homeownership and Community Lending through NeighborWorks America and numerous individual certifications through the same organization. Faith is a proud graduate of Leadership Orange. She is an Orange County Rising Star and a Pattern Fellow. 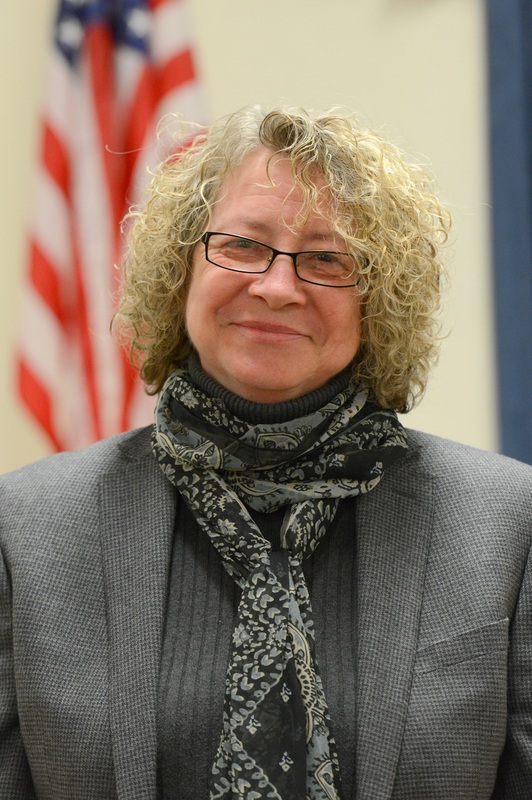 Faith sat as the non-profit chair on the United Way 2011 Campaign Cabinet, served the Village of Walden Zoning Board of Appeals for four years and was past board President of the New York State Coalition in Homeowner Excellence now known as HomeSmartNY. 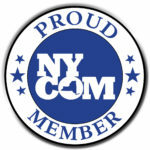 Currently she is a proud board member of New York State Rural Housing Coalition, New York State Rural Housing Advocate board, FHLBNY affordable housing advisory board, Orange County Municipal Planning Federation. 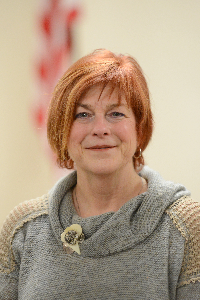 She is also secretary to Chi-Town Large Cars, and was elected to the Village of Walden Board of Trustees in 2017. Faith is also an independent consultant for both Ambit Energy and Thirty-One. Her proudest accomplishment, along with her husband Keith, is their children Serra and Jared. You may know Larry best as the owner/operator of Hudson Valley Auto & Tire Center, Inc. located on Orange Avenue next to the Walden Diner that he has proudly been servicing vehicles in Walden since 1991. While raising his beautiful family in the Town of Newburgh, Larry was very active in his community serving as Vice President of the junior division and manager in the Town of Newburgh Little League, as well as a Cub Scout leader and vice Cub Scout Master and Volunteer Fireman with the Coldenham Fire Department. He is also a founding member of the Department of Homeland Security through his work in the US Coast Guard Auxiliary on the Hudson River in 2003. He has been a Village of Walden resident since 2010, proudly living and working side by side with those he loves to serve day in and day out. Having and showing empathy for his fellow residents and working on enticing businesses to come and fill Walden’s Main Street are Larry’s goals that he feels would better the Walden community he loves so passionately. 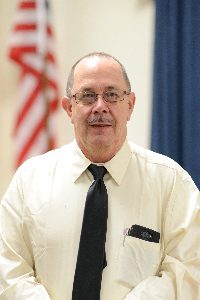 Larry has served on the Village of Walden Planning Board from 2016 until 2018, when he was elected as a Village of Walden Trustee. In his spare time he loves swing/lindy hop and tap dancing; a hobby he started to stay fit and active in 2015. He proudly dances all over the Hudson Valley and beyond with many dance companies including: Got 2 Lindy Dance Studios and Hudson Valley Dance Depot. Larry has 3 magnificent children who have given him 7 stunning grandchildren that he loves dearly. 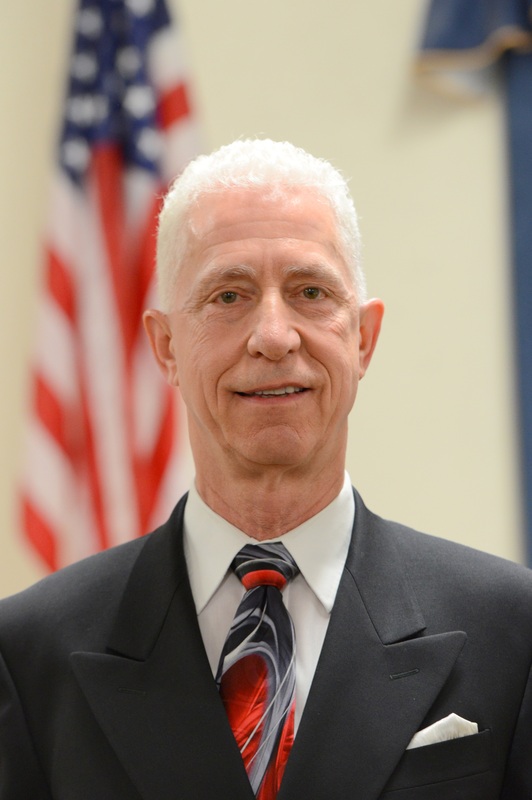 As a lifelong resident of Walden, Brian graduated from Valley Central Senior High School in 1965 and then served in the United States Air Force from 1966-1969 as a C130 Mechanic stationed in Okinawa, Vietnam, and McGuire Air Force Base in New Jersey. Brian has always been an extremely active resident. He is a life member of the Enterprise Steamer Co. #2 and has served as the Recording Secretary as well as 2nd Lieutenant as a Line Officer during his tenure. Brian was involved with the Walden Ambulance Corp serving as President of the Corp and also as Chairman of the Building Committee. Some of Brian’s other affiliations include: Walden Community Council Veterans Park Committee; NYS Main Street Grant Committee; Harvest Fest Committee; the Soap Box Derby Committee; National Night Out Against Crime Committee; the Winter Carnival Committee and helped build the playground at Wooster Memorial Grove Park. Recently, he was involved with volunteering for the Hudson Valley Honor Fight working to modernize their headquarters located West Main Street in Walden. Brian served on the Village of Walden Planning Board from 2013 to 2015 when he was elected as a Village of Walden Trustee. Brian humbly accepted the 2014 Mary Jean “Midge” Norman Volunteer of the Year Award for his volunteer efforts and dedication to the Village. He is a retired Mechanic/Equipment Operator from the local 825 Union of Operating Engineers. While serving the Village he loves so much, in his spare time he and his lovely wife Mary Beth are doing their best to enjoy retirement and their beautiful grandchildren. Dan is a lifelong Town of Montgomery resident who chose to come back after college and gathering some work experience and purchased his own home in the Village of Walden in 2016. 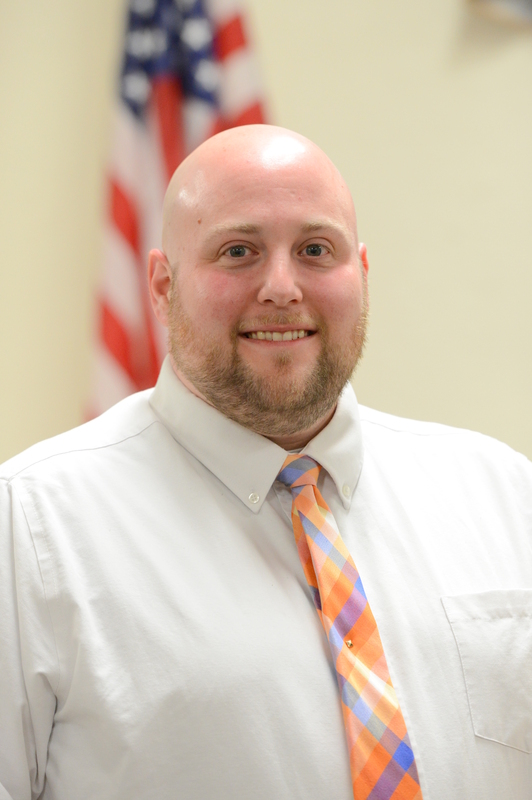 He received a Bachelor of Arts Degree in Secondary Mathematics Education from Mount Saint Mary College and graduated from the Educational Technology Master’s program at SUNY College at Oneonta. Dan began his teaching career in 2007 teaching math to 7th and 8th grade students in Monticello and then Davenport NY. He then moved on to work in Brooklyn as a Math teacher and Technology Coach with the Department of Education from 2012-2015. In 2015, he began working as a Computer Science teacher for the Newburgh Enlarged City School District at Excelsior Academy where he continues to teach today. Since 2016, he has also served as an Adjunct Computer Science Professor at SUNY Orange as well as the Computer Science Program Coordinator at the Newburgh Armory which teaches 2nd through 8th grades. Since beginning his career at Excelsior Academy he has proudly expanded the computer science program from 100 students taking two classes to 350 students taking a range of five classes including Programming with Arduinos, Website Development, Digital Citizenship, AP Computer Science, and AP Computer Science Principles. Dan is pretty tech savvy, as you can imagine, and looks for ways that he can bring his vast background in technology and mathematics to the Board of Trustees to further the forward progress motion of the Walden community. Dan has served on the Village of Walden Zoning Board of Appeals from 2016 until 2018 when he was elected as a Village of Walden Trustee. In his spare time he enjoys traveling with his beautiful wife Wyoma. Lynn moved to Walden in 1981 from Montgomery. She has been married for thirty six years. She and her husband have raised three fabulous children. They consider Walden to be an incredible family friendly Village. While busy raising her family, she was also an RN for thirty three years. Her area of expertise was obstetrics. She achieved national certification in that specialty. One of her proudest accomplishments was being part of the original team that brought the Neonatal Resuscitation Program to Horton Hospital (now ORMC). Having this national certification has become a mandatory job requirement for anyone providing care to neonates in most parts of the country. It has become the goal of this program to be implemented worldwide. She took over the program in the early 1990’s & managed it in its entirety, including the budget, until retirement in 2012. She served on various committees at the hospital over the years. Working as an RN required excellent assessment skills, communication skills, sound knowledge of numerous topics, & the ability to work well with others. She served on the board of the Viking Aquatic Club for several years. These are all skills & experiences that she can bring to her role as a Trustee. She was elected as a Trustee in 2017. When not busy working as a Trustee, you can find Lynn gardening, reading, spending time with her beautiful grandkids, or the new family puppy. John was born in Newburgh and grew up in the Town of Plattekill. His father Augustine Ramos was a Framer for Schoonmaker Homes and his mother Ramona was a factory worker making Christmas trees and she currently resides in Puerto Rico. John graduated from Wallkill Senior High School after which he enlisted in the U.S Air Force. During active Duty he was stationed at Rhein Main Air Base, Frankfurt, Germany and traveled to many destinations around the world. After serving 4 years active duty he finished his tour at McGuire AFB in New Jersey. After returning home, John became a part time Police Officer for the Town of Plattekill Police Dept. in Ulster County as well as a full time Police Officer for the U.S. Dept. of Veterans Affairs at Castle Point. In March 1986, he accepted appointment to the New York State Police and was stationed at State Police Newburgh after he graduated the State Police Academy in September 1986. In January 1989 John joined the New York Air National Guard at Stewart Air National Guard Base, Newburgh. Juggling two careers, John attained the Rank of Criminal Investigator, with the New York State Police in January 2000. He deployed in support of Operation Enduring Freedom several times. 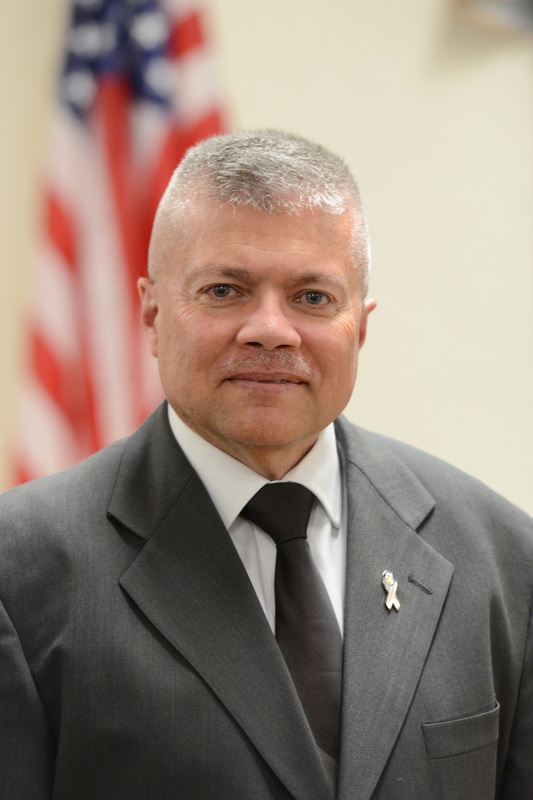 He ultimately retired from the New York State Police, in December 2008 with 22 years of State Police Service and retired from the Air National Guard in January 2010 as Senior Master Sergeant, E-8, First Sergeant, with a total of 26 years of military service. In July 2010, he went to work for the U.S. Dept. of Veterans Affairs and took an early retirement, retiring December 2017. He is currently working with the NYS Thruway Authority as an Assistant Traffic Supervisor. John has been a Village of Walden resident since 2006. He served on the Village of Walden Planning Board from May 2014 until his appointment to the Board of Trustees in October 2015. He then successfully ran for election in 2016 and again in 2018 for 2 year terms. He is a member of the Board of Directors for the Orange County Association of Towns, Villages, and Cities. John is currently studying Organizational Management at Nyack College. When John is not enjoying time with his beautiful wife Catherine Lee Ramos, Esq. and his children Victoria 29, Gabrielle 22, Andrew 12, and Isabella 9, John can be found advocating for Veterans Rights, coaching his children’s Little League teams, and just being an all-around great guy.